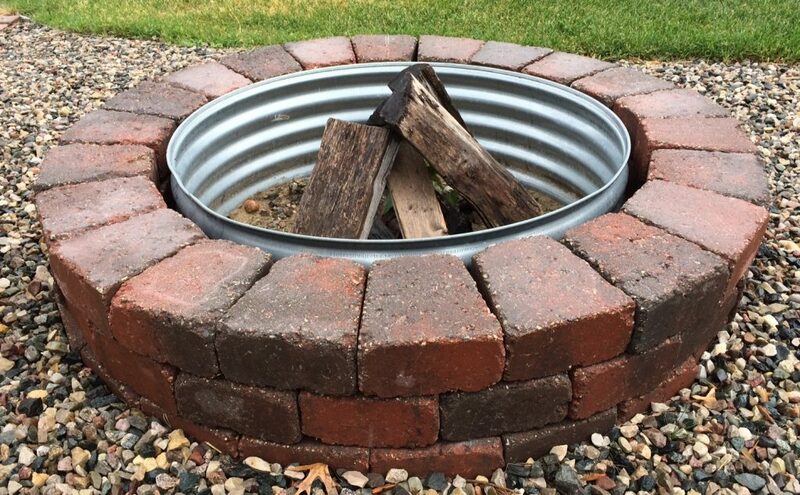 Fire Pit Kits are perfect for any back yard. Easy one day installation will have you entertaining guests in no time. These two versatile retaining walls are perfect for any space in your yard. 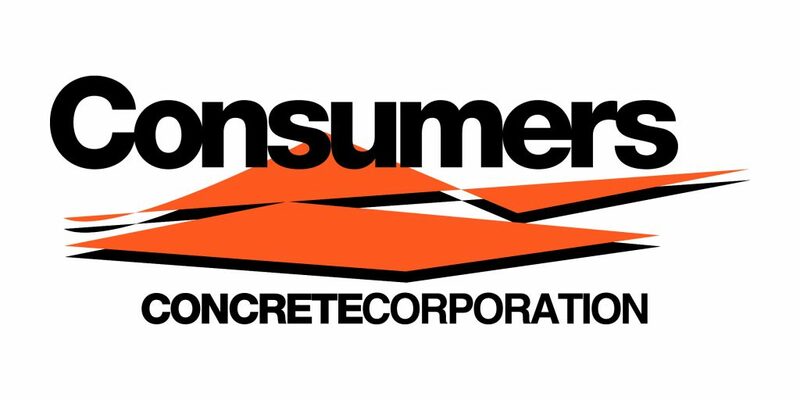 Head over to Consumers Concrete website to get the specifications, sample projects, and color options.